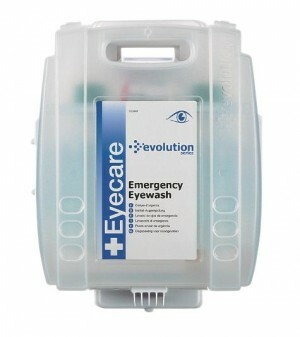 Kit includes 2x sterile eyewash bottles (500ml) and 2x sterile eye pad dressings. 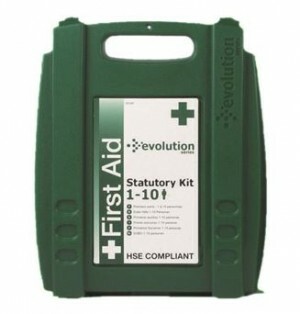 High quality hypoallergenic plasters individually wrapped and sterile. 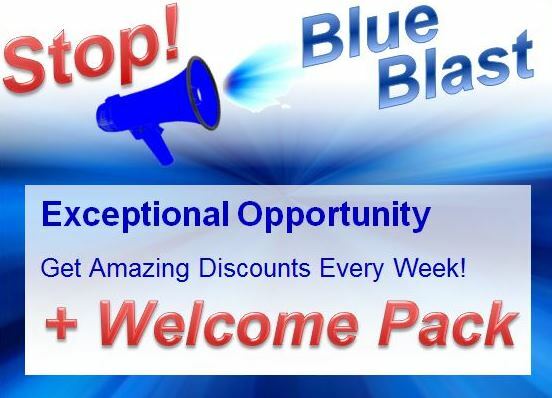 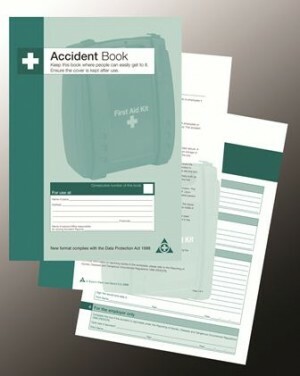 Available in stretch fabric or blue metal detectable and supplied in a assorted pack of 150.